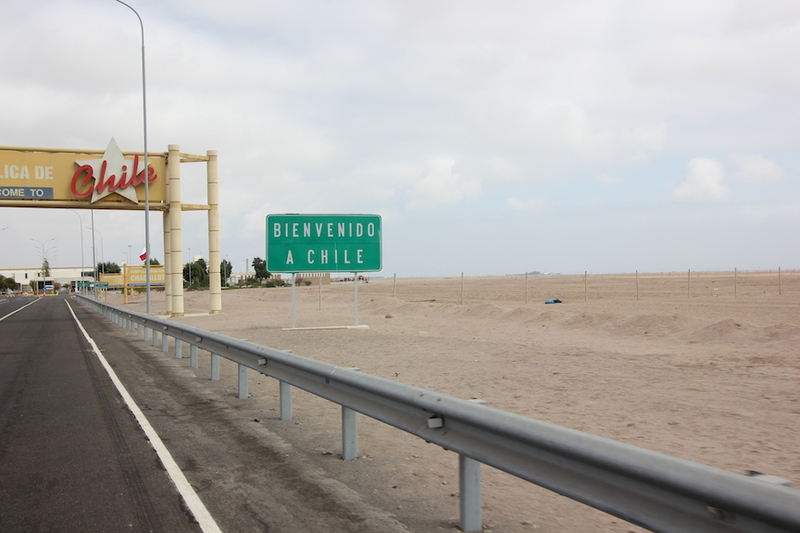 We finally made it to Chile after almost a year on the road. Hello first world, we missed you. No more obnoxious drivers and involuntary beeping of horns! But yes, you are expensive. Previous PostGear Review for overlandersNext Post1 YEAR ON THE ROAD! Looking forward to visiting Chile through you! Glad that you are now in chile…..back in the ocean.